Insulating glass is made by two or more than two sheets. The space between the glasses is field with air or other special gases and sealed with sealants. Insulating Glass is made by separating two or more pieces of glasses with effective support and well-proportioned partition, and felting and pressurizing their edges with dry gas space between the glass layers. Insulating Glass usually has single-cavity and double-cavity structures. 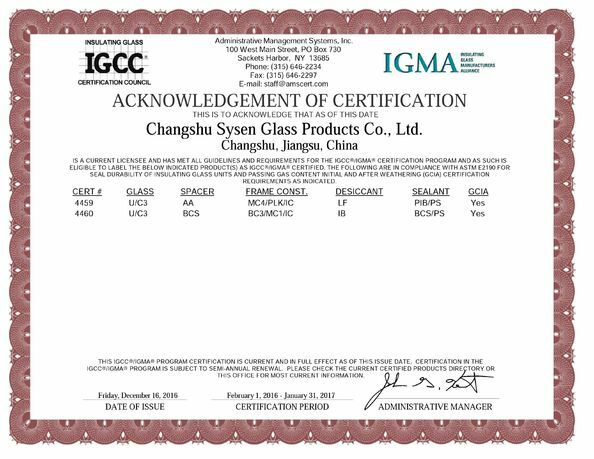 The Insulated glass is a prefabricated unit made of two or more glass panes, which have been separated by an air gap and edge_sealed together. This edge seal not only binds the individual sheets of glass together to maintain the mechanical strength of the joint but also protects the space between the glass from outside influences. The air enclosed between the two glass panes is dried with a desiccant. Because of the low heat conductivity of the enclosed dry air between the glass panes, heat transmission through the window is drastically reduced. 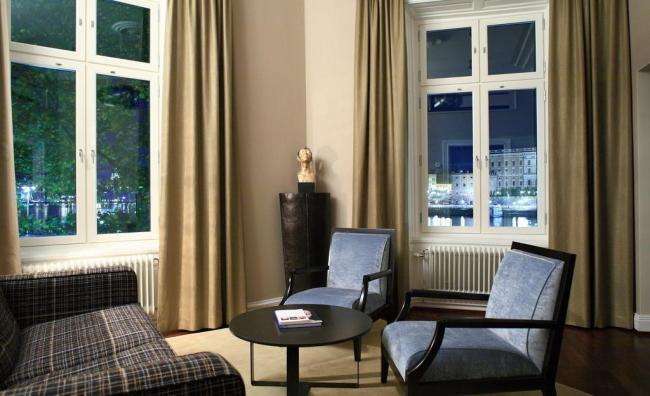 Tempered, Laminated, reflective, low-E, tinted or clear glass can be used. 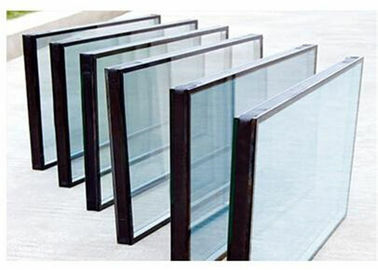 tempered glass, coated glass , low-e glass, sandwich glass, glazed glass etc. places needing indoor air condition. Energy Saving: very low U value (<=1.0w/m2k)could be less if filled with inert gas. Noise reduction: could reduce 30 decibels and diminish 5 decibels more if the IG unit was filled with inner gas. Dew resistance: below -70oC, could ensure IG units prevent dew everywhere in the world.